A common denominator of all traumas is an alienation and disconnection from the body, reducing the ability to be present in the here and now. Trauma is any life event that resulted in an emotional, physical, and or spiritual injury. Recent research is validating what recovering survivors already know, that trauma treatment must incorporate the body. Many people suffer from some form of trauma. The challenge is to give them tools to heal and learn how to feel safe in their own bodies. As trauma researcher Bessel van der Kolk says, the goal of working with trauma is to help people live in the present. We know that trauma is stored in the body, and can result in both mental and physical illness. Yoga is the practice of incorporating postures with breathing techniques and works to calm the nervous system ultimately improving the ability to self-regulate. Improving body awareness and improving self-regulation is the first step in treatment for those suffering from PTSD. 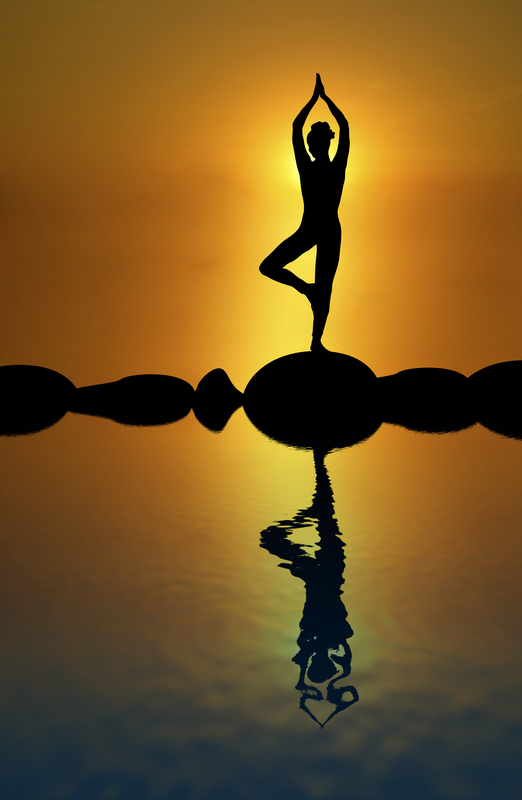 Yoga literally means “yolking” or “uniting” the mind-body-spiritual connection. Trauma-sensitive yoga instruction is a powerful and effective adjunct therapy for the treatment of PTSD.